A good bunch of acts. Afghan Whigs played on the stage next to me and killed it. Plus Weezer and others. Now time to get some rest as tomorrow will be an even longer one. More pics later…. 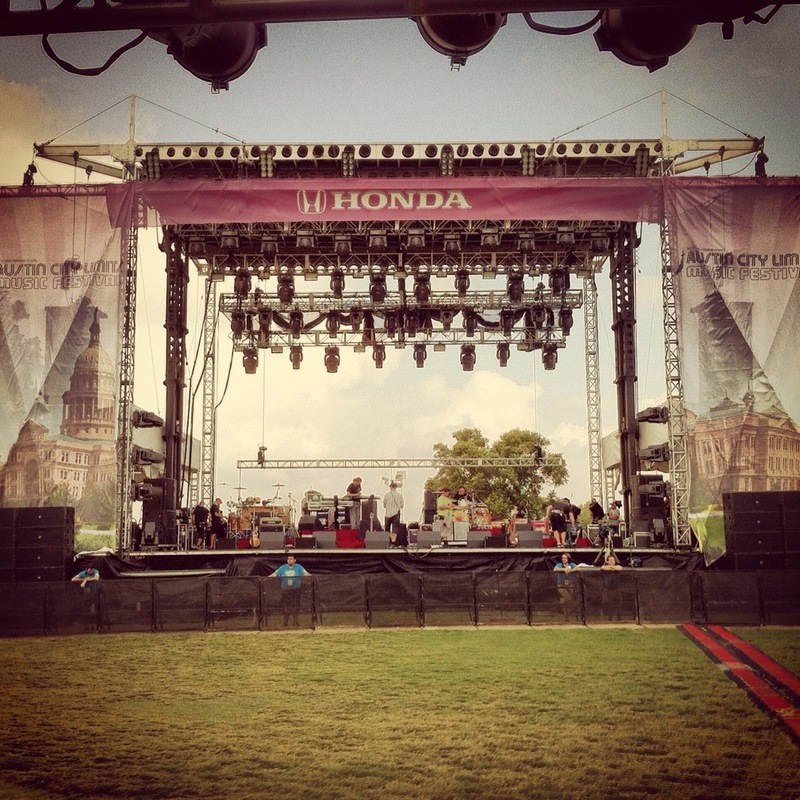 This entry was posted in Concert, Music, Photography, Post, Work and tagged ACL, Austin, Concert, HondaStage, ldsystems. Bookmark the permalink.